Google now allows you to share events, products and services directly in Google Search supported by Google My Business. Google posts provides a way to share relevant, fresh content with the people who are searching for your brand. Supporting a plethora of different visuals to engage users, Google now allows images, videos and animated GIFs to help engage your audience in your content. Google posts provides a quick and easy way to enhance the experience of your current and potential clients. A platform for your content, this free marketing tool offers users a one-click incentive to learn about, buy or sign up for your product or service. 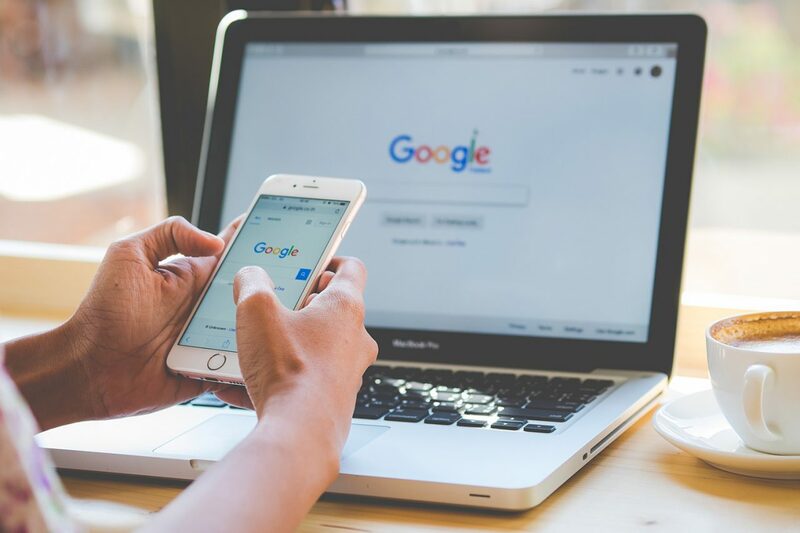 Choose one of the available options to connect with your customers directly from your Google listing: give them a one-click. Posts will show up in Google search and maps results when triggered by searching by name for a business or person approved by the system. Here is an example of how Google Posts will show in search. If you have two or more locations, choose the relevant one for your post. Select ‘posts’ from the left navigation bar. Here, you’ll see an option to ‘write your post’. You’ll then be presented with the option to add photos, text, events and a button to your post. To do so, select each field, and enter the relevant information for your post. Once you’ve created your post, click ‘preview’ to see a draft. Once happy, click ‘publish’ in the top right corner of the screen. Download Google My Business on Android or iOS. Sign in. In the bottom right corner of the screen, tap the create icon (the one with the plus sign). Then tap the posts icon that appears. The “Create post” screen will appear. Here, you’ll see options to add photos, text, events, and a button to your post. Just tap each field, and enter the relevant information. Once you’ve filled out your information, you’ll see a preview of your post. Once happy, click ‘publish’ in the top right corner of the screen.